Contrary to what most people think, it was not our big brains that first set us apart from our apelike ancestors, but rather it was our distinctive upright posture and locomotion. 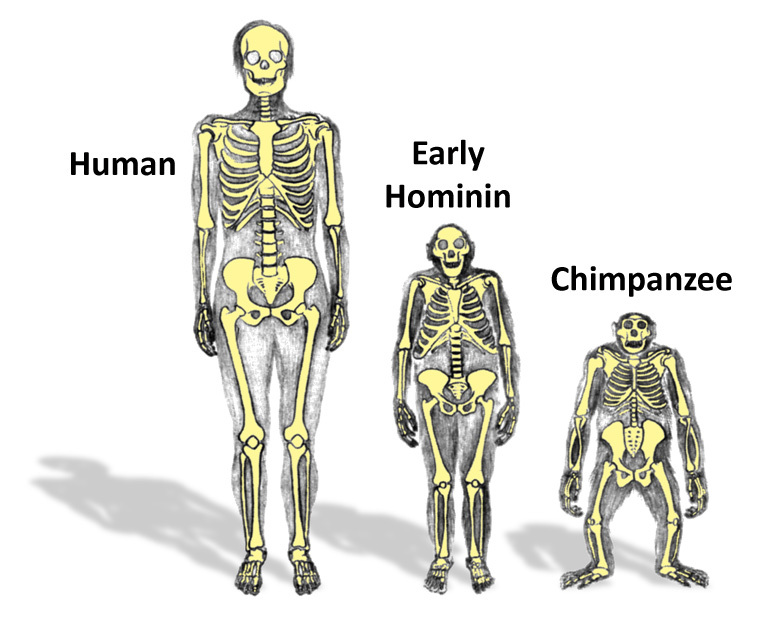 Fossils like the famous “Lucy” skeleton (Australopithecus afarensis) have shown us that walking on two legs (bipedal locomotion) predated increase in brain size or tool making. Being able to reconstruct the behavior of extinct species like this depends on understanding the relationship between form and function – how the features we see in a fossil give us clues into how that individual moved around. This understanding, in turn, comes from studying the biomechanics (application of the laws of mechanics to living systems) of living animals who share some of the same features as the fossils. 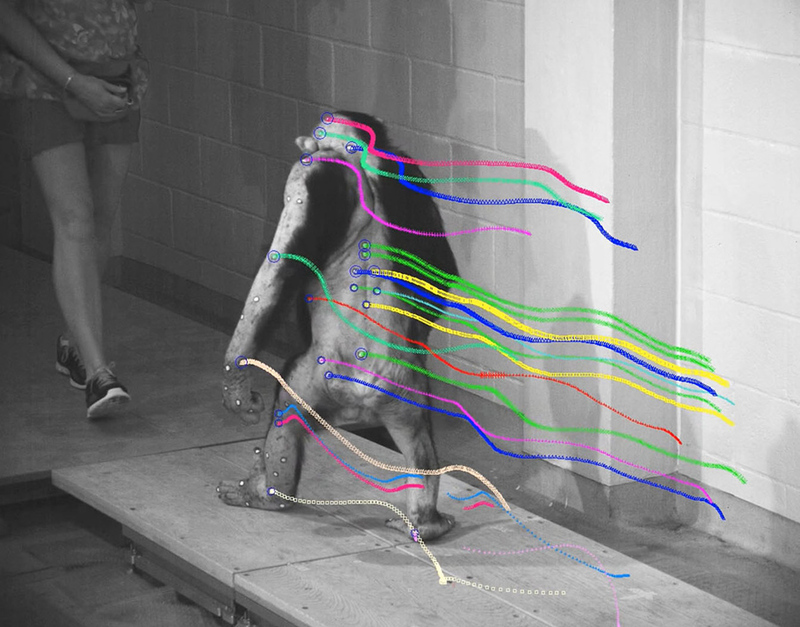 The Stony Brook Primate Locomotion Laboratory is a facility devoted to this functional analysis of morphology with a specific emphasis on locomotor evolution. 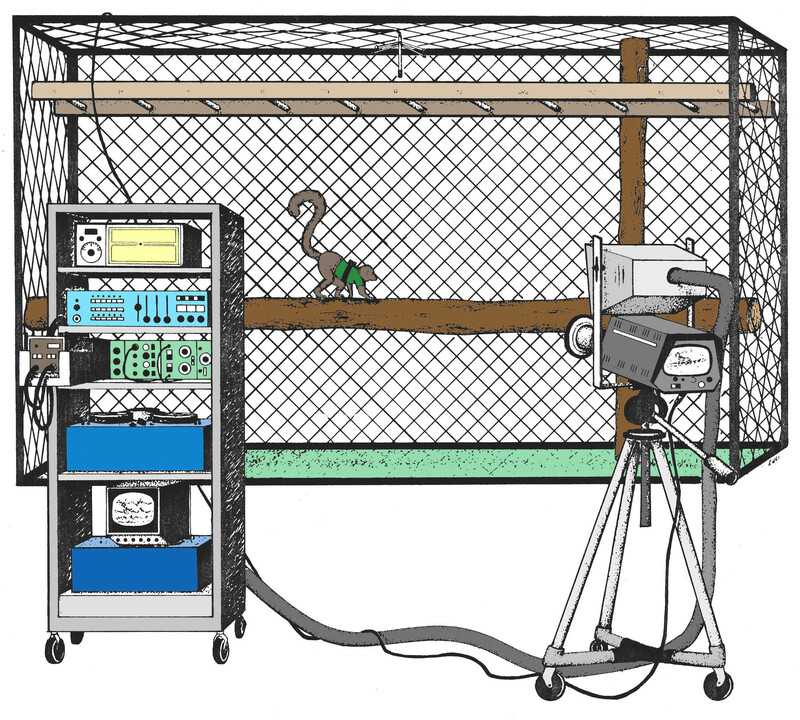 The purpose of the lab is to test the predictions of hypothesized form/function relationships using extant primate research subjects as living analogs for morphological complexes observed in fossil specimens. The lab is equipped with state-of-the-art recording equipment needed to document patterns of muscle use, limb motions and the generation of ground reaction forces. The lab also includes generous housing space for the primate research subjects. 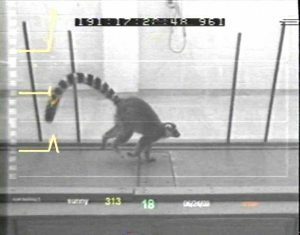 Over the years, a diversity of primate species have participated in these studies including lemurs, monkeys and apes, each offering different insights into issues related to our locomotor evolution. The housing and care for these subjects far exceed federal regulations, and though minimally to noninvasive, the research protocols all receive close scrutiny by the Stony Brook University Institutional Animal Care and Use Committee (IACUC), and no primate subject has ever been injured through any of those protocols. Evolution aside, knowledge about how we came to be the way we are offers a broader perspective and with it, better understanding of underlying factors contributing to such common human aliments such as shoulder instability, lower back pain, knee injuries or flat feet.